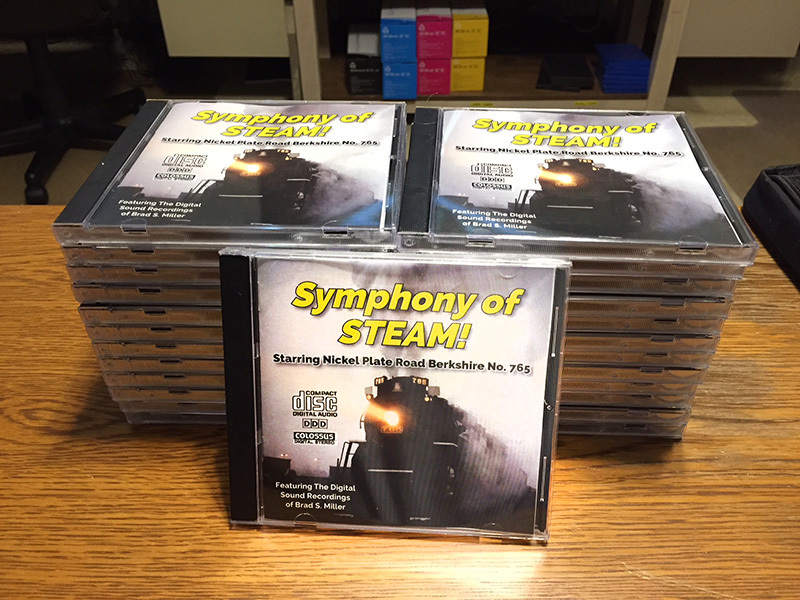 Recorded by the late Brad Miller, Symphony of Steam is a world-class audio production. With crisp, clear audio, the recordings bring the sounds of historic, mainline steam locomotive no. 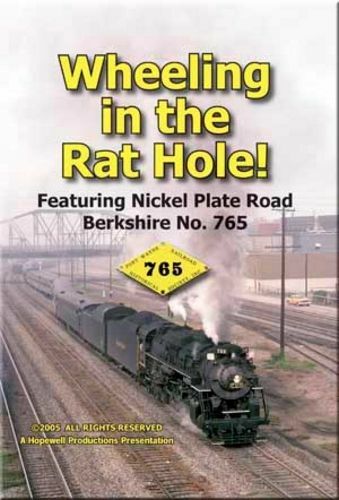 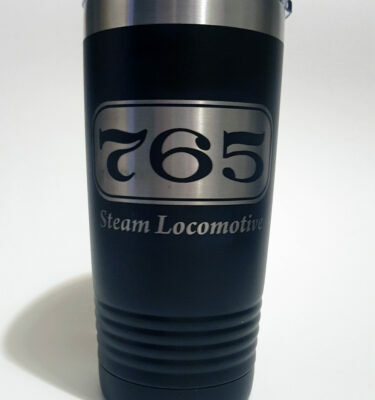 765 into your collection.